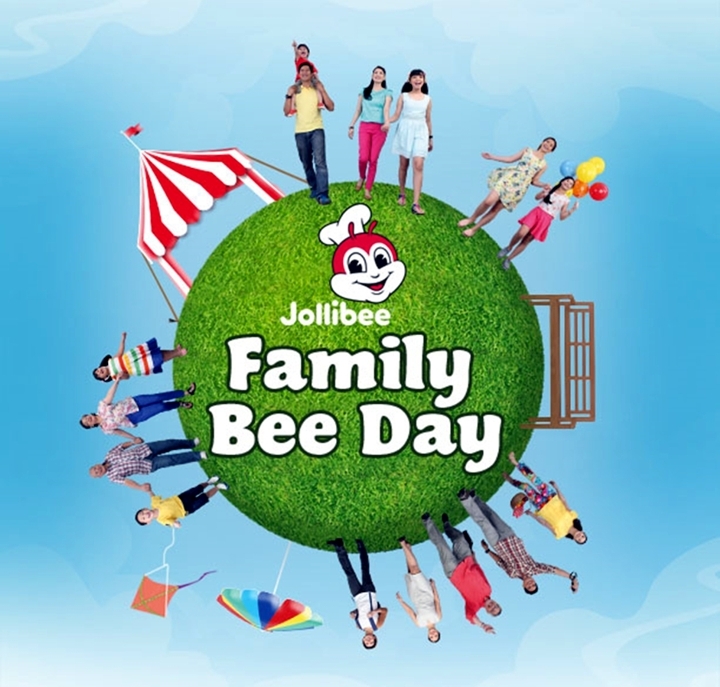 Hi Moms and Dads, join Jollibee Family Bee Day: Grandest Family Picnic on May 10, 2014. It will be held simultaneously across the Philippines in five venues—Quirino Grandstand in Metro Manila, Bayanihan Park in Pampanga, Nuvali football grounds in Laguna, Plaza Independencia in Cebu and Crocodile Park in Davao – on May 10 (Saturday) from 2-5 pm. Tickets are sold for only P150 (with any food purchase) and comes with a set Jollibee picnic meal (Jollibee Yum with Cheese, Peach Mango Pie, bottle of mineral water and tetra-pack juice) good for one pax which will be distributed on the day of the event plus a special Family Bee Day cap. The ticket also entitles you to enjoy the different side activities plus a chance to win raffle prizes like Jollibee Kids Party packages, gift certificates and other special items. So get ready with your picnic mats and gather all your family, relatives and the whole gang for a family picnic like no other! For more details, visit www.jollibee.com.ph. sayang, like ko sana mag join kaso bawal daw kumain yun hubby ko ng food ng jollibee kasi may Halal daw 🙁 , super like pa naman ng mga kids ang jolibee. pero xempre since My husband is the head of the family, irerespect namin yun religion nya. Oh my kids will surely love to join this event 🙂 We all love Jollibee especially peach mango , our family’s favorite .